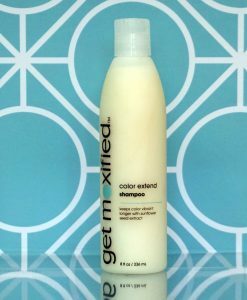 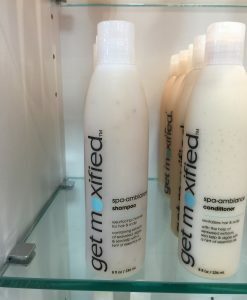 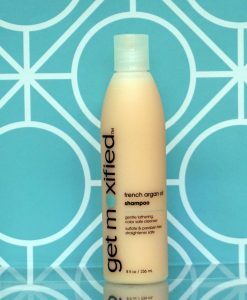 This dry powder is the perfect answer for days you don’t have time for a traditional shampoo. 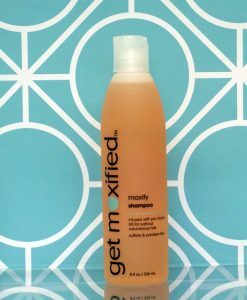 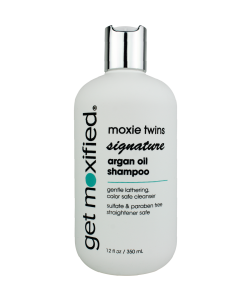 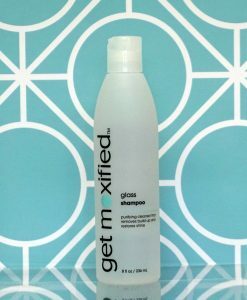 A simple application renews and revives hair giving you fuller, more voluminous hair that has body and movement. 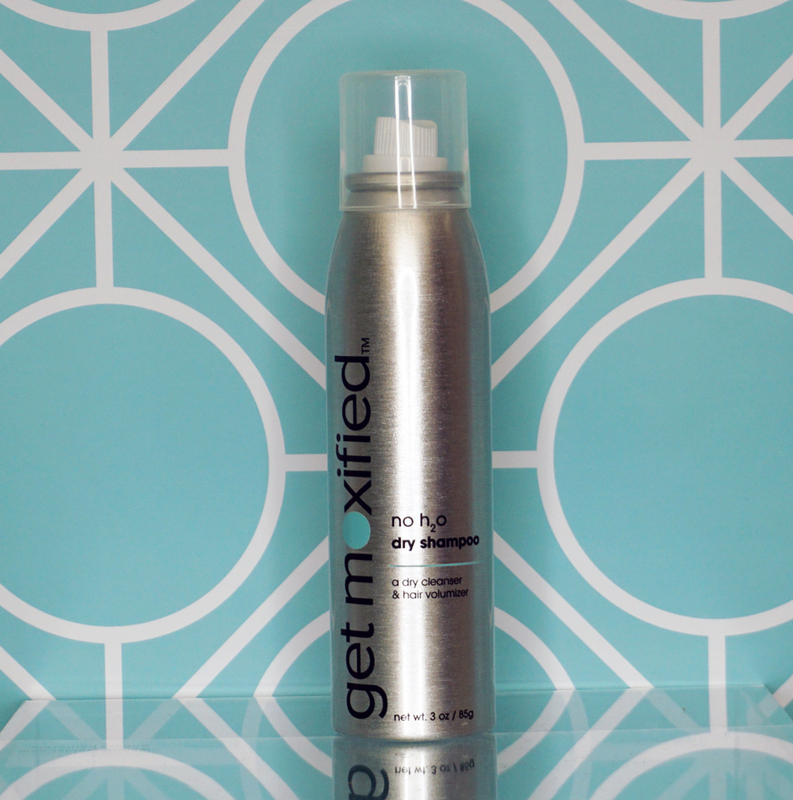 No H2O removes oily patches around the hairline and blends effortlessly with your natural color. 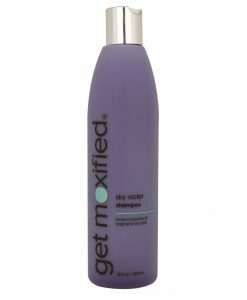 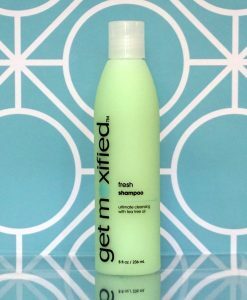 Give your thirsty strands a break and promote full, touchable, natural-looking hair with this unique volumizing dry shampoo.